Running for me is also a fashion. In every run, I also ensure that I always looks good. I even think of my sports attire that will match the theme of my particular run. 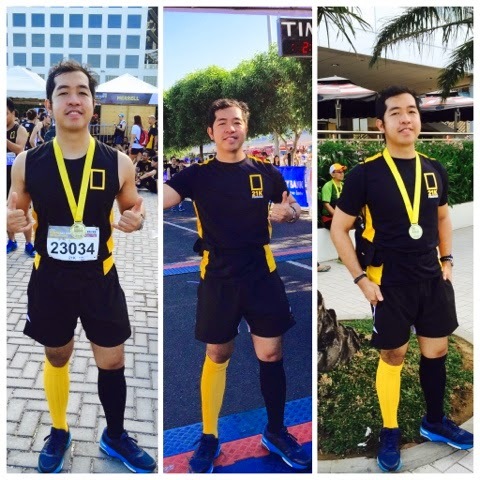 One of my favorite sports outfits was during the recently concluded National Geographic (NatGeo) Earth Day Run 2015. Yellow and black were the color theme of NatGeo. So, I matched myself in the said theme specially my socks which was the most noticeable and much appreciated.